Looking for a New Address? The location of your business is important for tenant exposure. Search through our open vacancies to find a location that matches your needs. 10 Retail Centers and Growing! We serve multiple retail centers in Southern California and Arizona. Each property receives strategic marketing and advertising to ensure your business is noticed. We’re committed to your growth. From efficient rent collections to innovative marketing strategies, you’ll be poised for success. Currently receiving a facelift is our spacious property Canyon Springs. 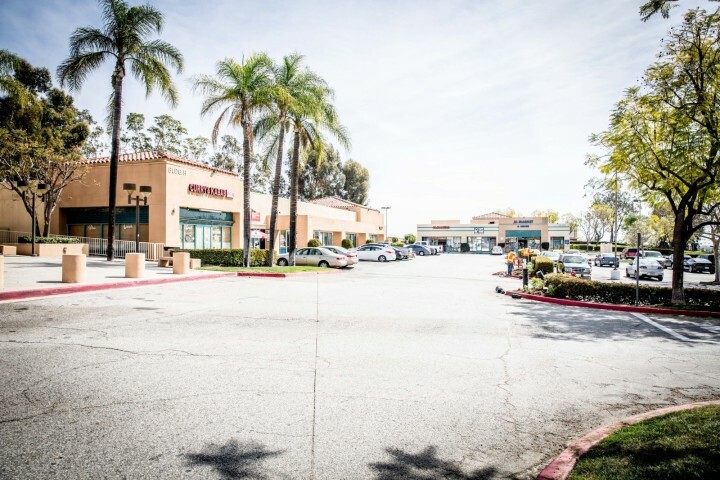 Located in the heart of Moreno Valley near UC Riverside, this space is the ideal location for your retail business.